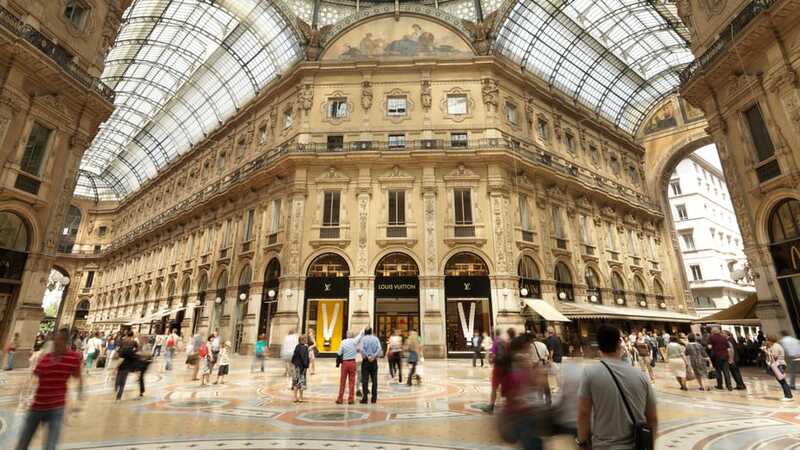 Rustourismnews’s guide to the Milan top luxury hotels, featuring the best places to stay for Michelin-starred restaurants, rooftop pools, city views, private gardens, luxury spas in prime central locations, on Via Montenapoleone, Via della Spiga and in the Quadrilatero district. Situated close to the Duomo, Park Hyatt Milan is a city centre hotel, which boasts more than 100 luxury rooms, as well as 25 suites. The Baglioni Hotel Carlton is situated in the heart of Milan, it directly overlooks Via della Spiga, the most celebrated shopping street in the city. Via Montenapoleone, the cathedral and the famous La Scala theatre are situated just a short distance away. All 87 elegant rooms and suites face the stunning Via della Spiga. The suites have silk finishings, handmade lacquered furniture and marble bathrooms. 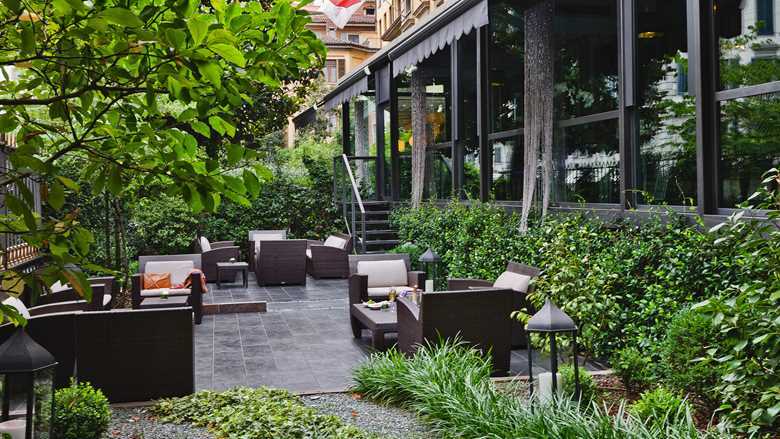 A 15th-century convent turned sophisticated garden retreat, Four Seasons Hotel Milano is a haven in the centre of Milan’s Fashion District. The rooms each come with free wi-fi access, flat-screen television and a mini bar, while the suites also have a living room area. 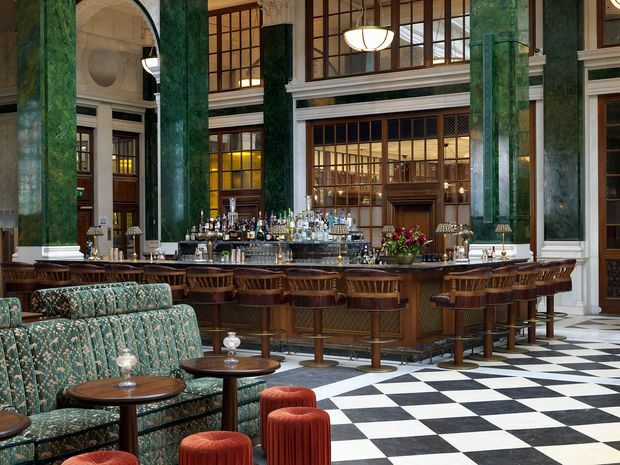 Moreover, the hotel has its own restaurant, serving authentic Italian cuisine. Once a boarding school, the 50-room 5-star Fifty House has been completely renovated and redesigned to create a new intriguing concept: the result is a sophisticated art nouveau villa which meets contemporary art, luxury, and design. Fifty House Milan is located in a very convenient location in the city center of Milan, in via Cellini 14. Palazzo Parigi Hotel & Grand SPA is the expression of the most authentic Italian hospitality. Located in the heart of Milan, adjacent to Brera, via Montenapoleone, offering views over Duomo Cathedral and the Castle, Palazzo Parigi. Palazzo Parigi’s 98 rooms and suites are designed in one of two styles: Milan or Paris. 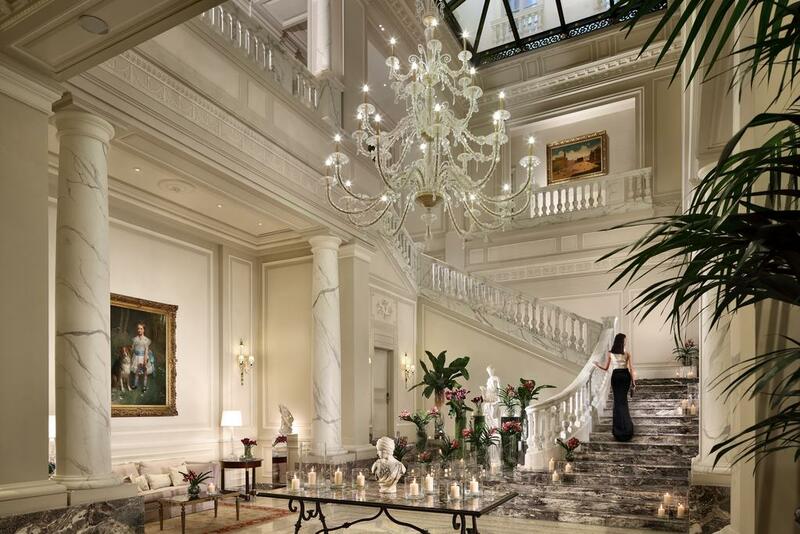 Palazzo Parigi offers exclusive dishes created and designed by the Executive Chef Carlo Cracco, awarded two Michelin Stars, 3 Gambero Rosso forks and 18,5/20 Espresso. 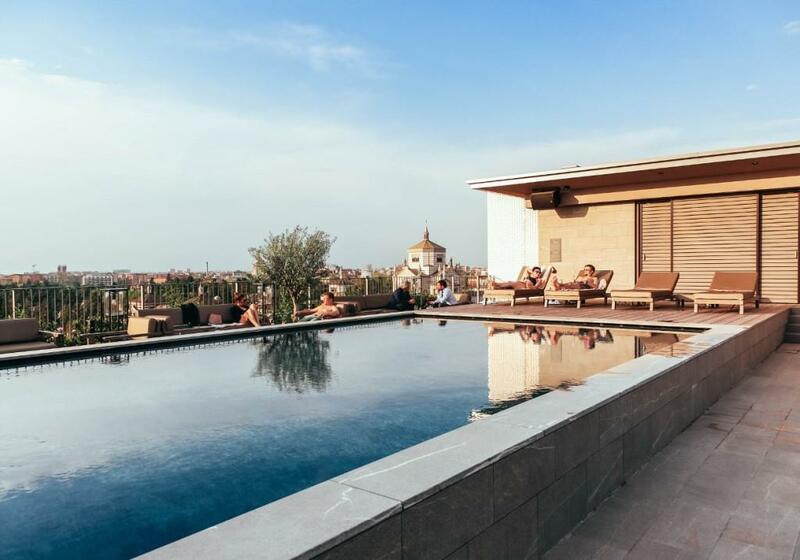 Offering a rooftop pool with 360° panoramic views, Hotel VIU Milan is located in Milan city centre. Created by award-winning designer Nicola Gallizia, the rooms feature modern, elegant decor with designer furniture and marble bathrooms complete with high-end toiletries. The hotel has a spa centre and sauna, a fitness centre. 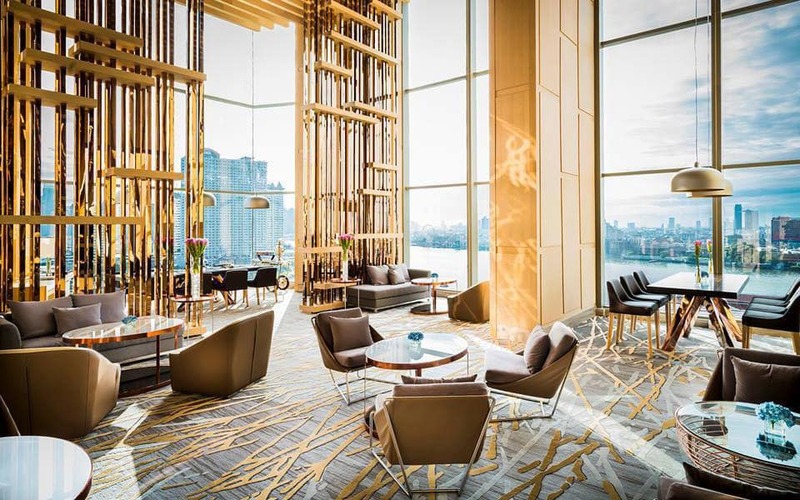 Mandarin Oriental, Milan is an intimate and contemporary hotel housed within four elegantly redeveloped 18th-century buildings, with a distinctly residential feel. 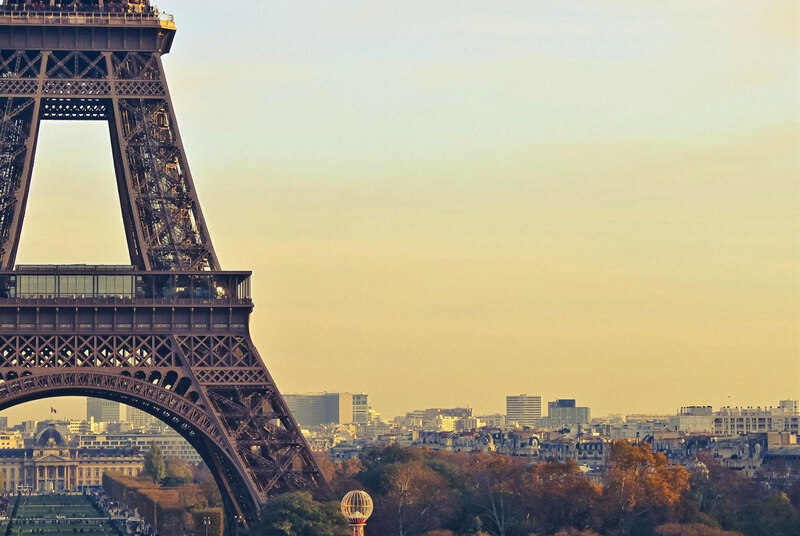 The 104 elegant rooms and suites offer the most stylish and spacious accommodation in the city. 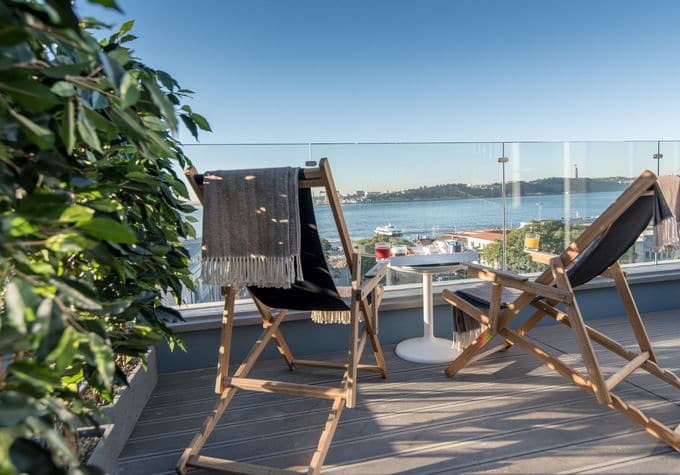 Situated on the central Via Andegari, just a few steps away from the fashionable Via Manzoni and Montenapoleone, the hotel is perfectly located, with easy access to the city’s most important commercial, fashion and cultural centres. Executive chef Antonio Guida, formerly of the two Michelin starred restaurant Il Pellicano, in Tuscany, presides over the hotel’s fine dining restaurant, Seta, which has a menu of sophisticated, contemporary dishes combining French, Asian and Tuscan influences. Centrally located in the Piazza della Repubblica shopping area, and just north of Brera, the city’s vibrant design district, ME Milan Il Duca was originally designed by globally renowned late architect, Aldo Rossi. 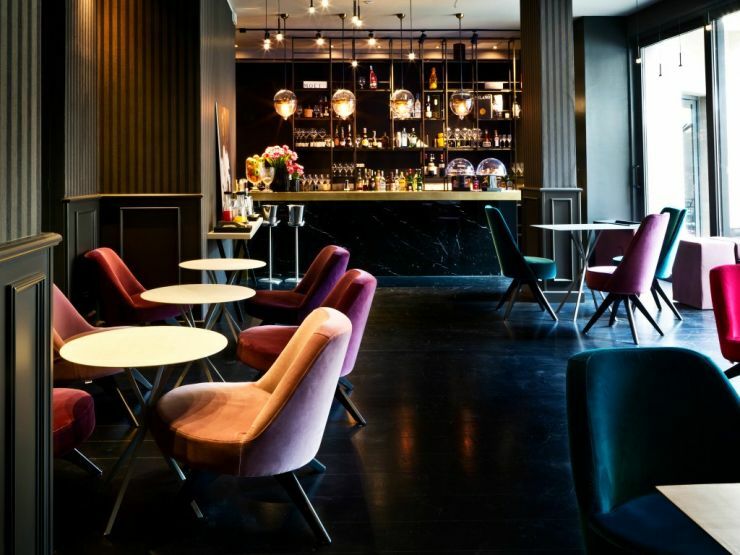 The hotel is a fusion of traditional and contemporary Italian design with seductive furniture, neutral colours and urbane textures. ME Milan Il Duca offers 132 exquisitely designed, modern rooms, including 32 renowned Chic Suites, a Personality Suite and a Suite ME. 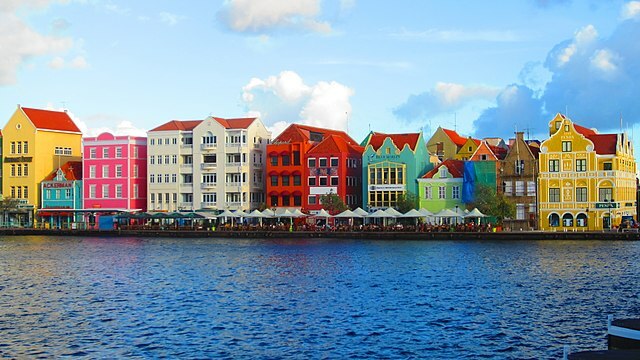 ME by Meliá is for cultured, fashionable guests who are driven by new experiences and opportunities. 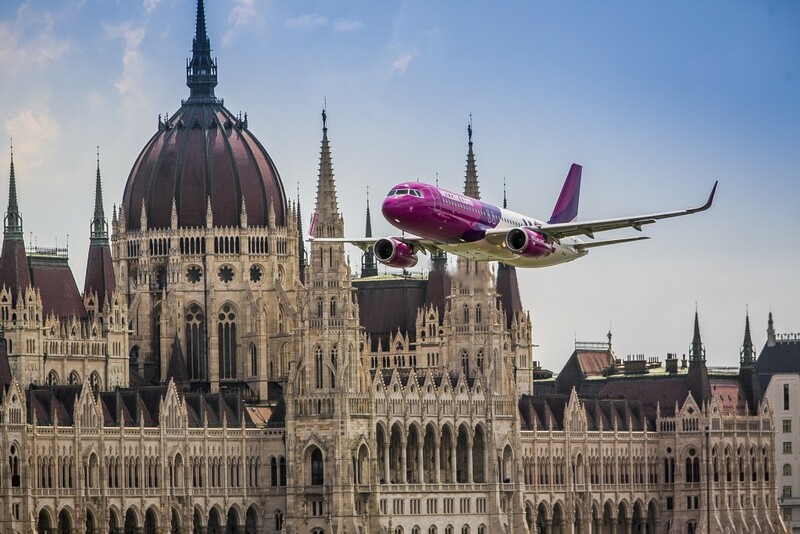 The ME brand is known for its first-rate concierge service; guests can experience the best of Milan through a dedicated Aura Manager, who is devoted to making each stay unforgettable. 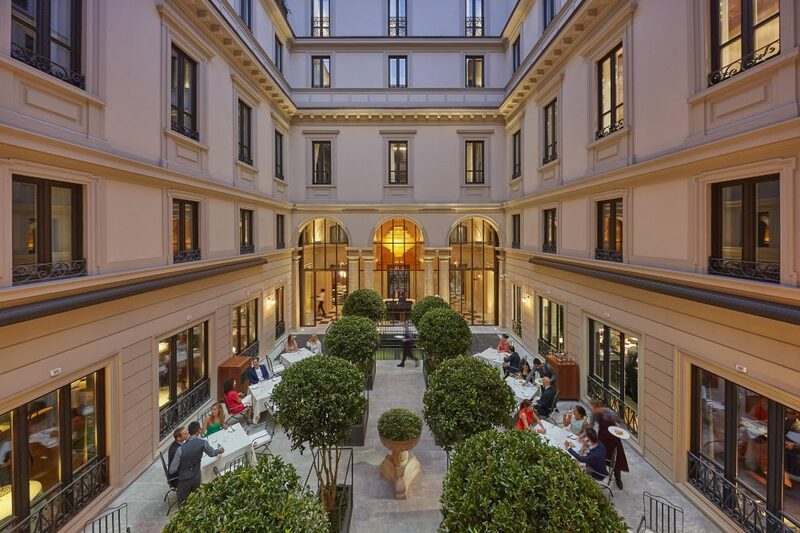 The Bvlgari Hotel Milano is located in a tastefully renovated 18th-century Milanese palazzo on a private street in downtown Milan, between Via Montenapoleone, Via della Spiga, La Scala, and the Accademia di Brera. 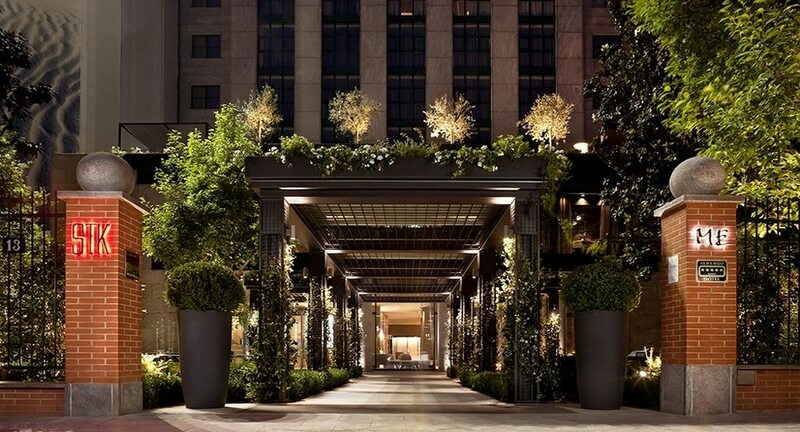 Bulgari Hotel Milano offers travelers a stylish haven secluded from the flurry of Italy’s most fashionable city. 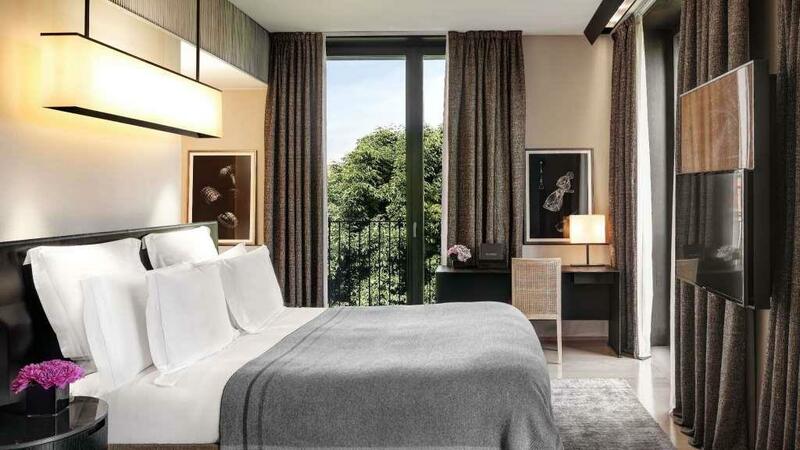 Bulgari’s luxurious guestrooms feature teak and oak detailing and glossy Italian wood furniture, with large windows that overlook the tranquil gardens below. 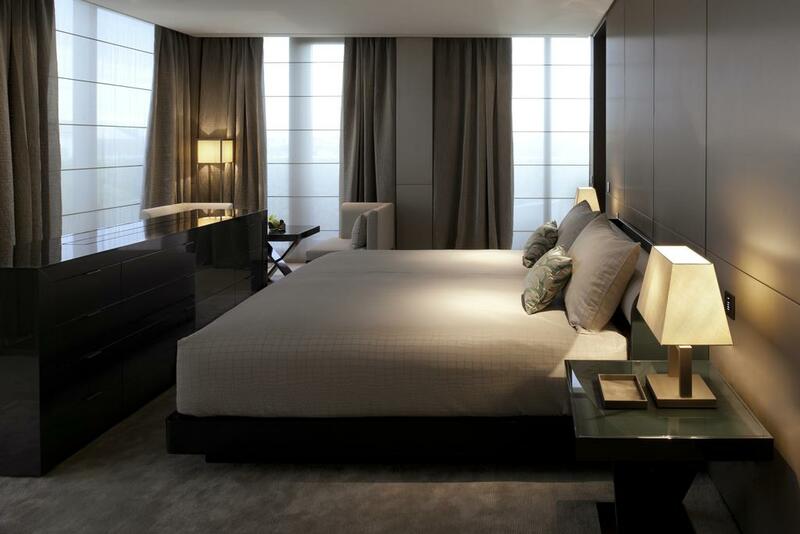 Location in the Montenapoleone district, the city’s most exclusive area, Armani Hotel Milano offers 95 guestrooms. 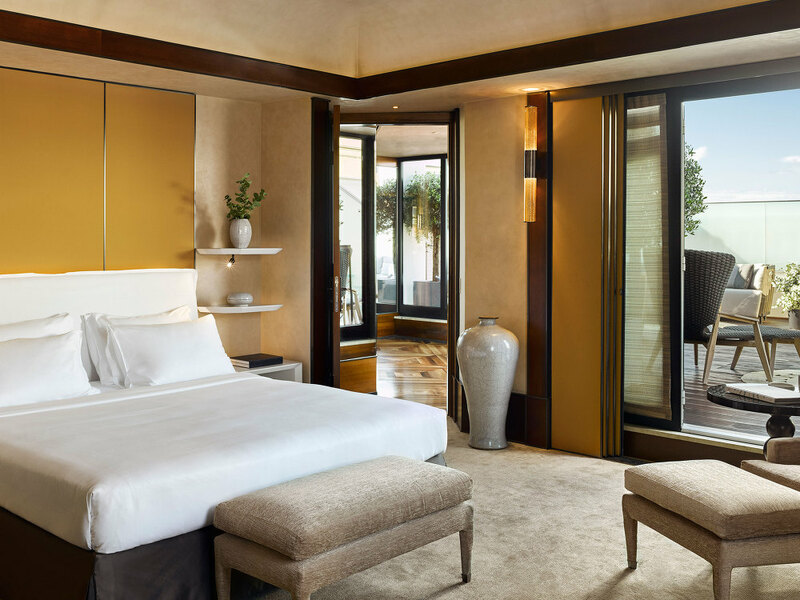 The Armani Hotel Milano offers several guestrooms and suites categories, all reflecting the purest Armani style, featuring a warm atmosphere, comfortable spaces, elegant furniture, and exclusive decorations. Armani Hotel Milano also offers guests a gourmet restaurant, luxurious Armani/SPA, and a fully equipped business center with meeting rooms.